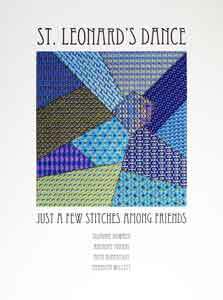 Description: Just a Few Stitches Among Friends: a counted design using a crazy quilt format. A combined effort by Suzanne Howren, Anthony Minieri, Beth Robertson, and Meredith Willett. 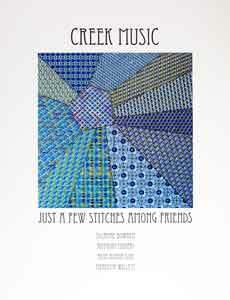 Description: Just a Few Stitches Among Friends: a counted design using crazy quilt format. A combined effort by Suzanne Howren, Anthony Minieri, Beth Robertson, and Meredith Willett.